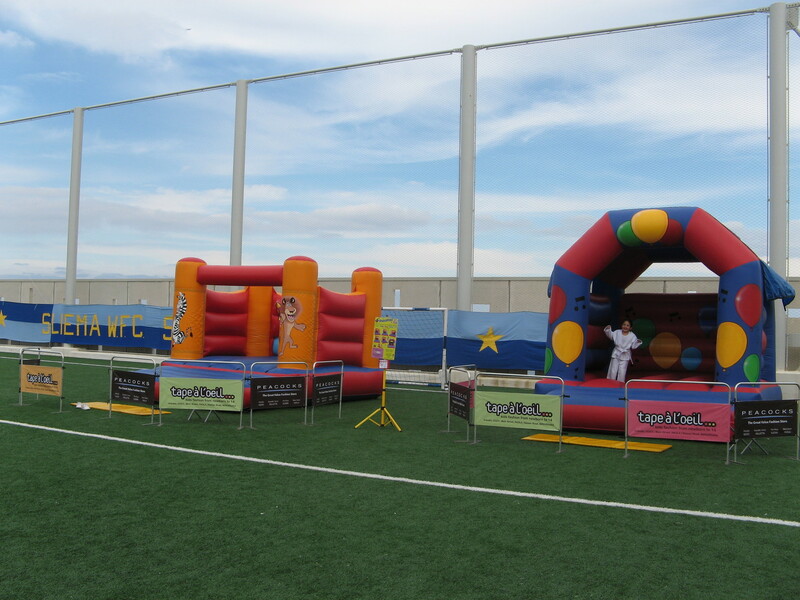 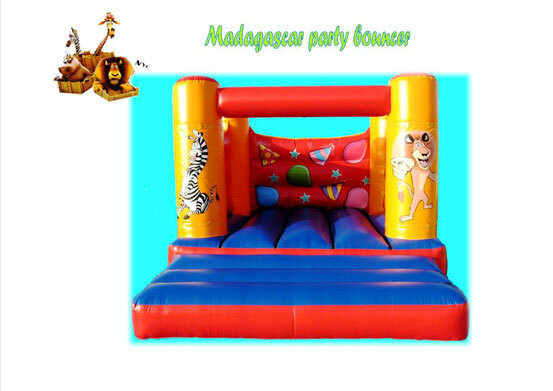 Best for organized events, but also can be hired for privat parties if you have got enough space for it! 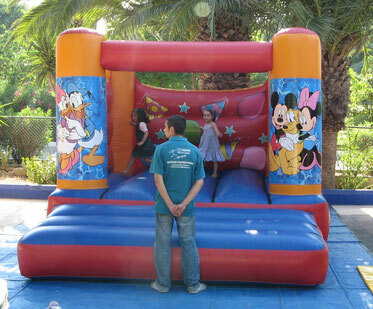 Great for indoor and outdoor events. 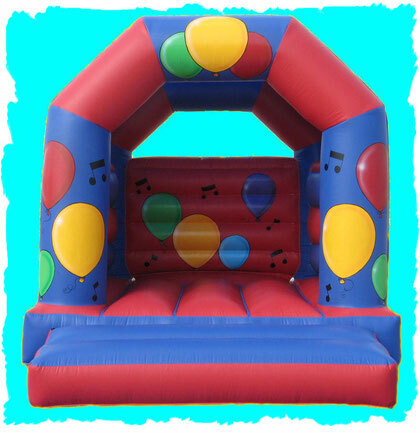 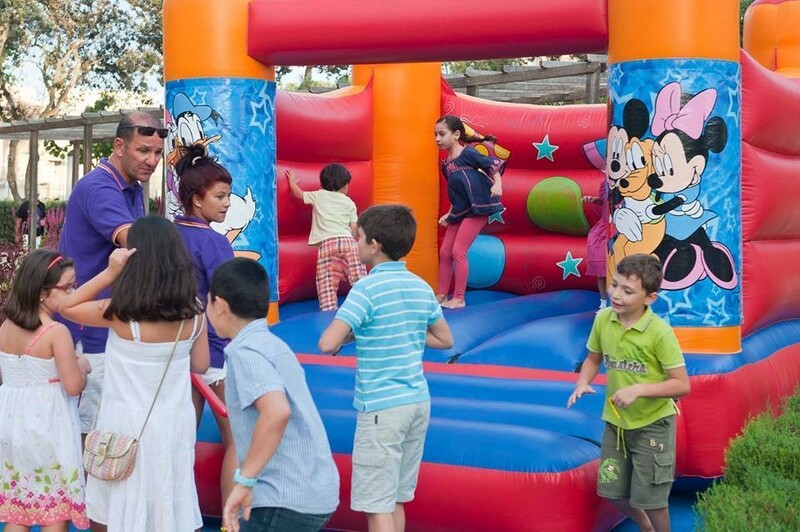 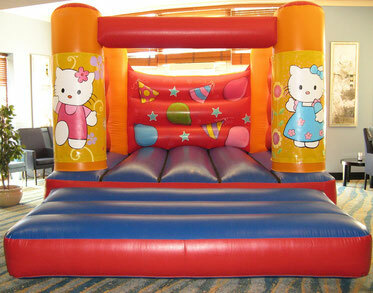 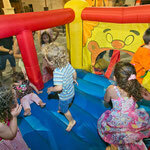 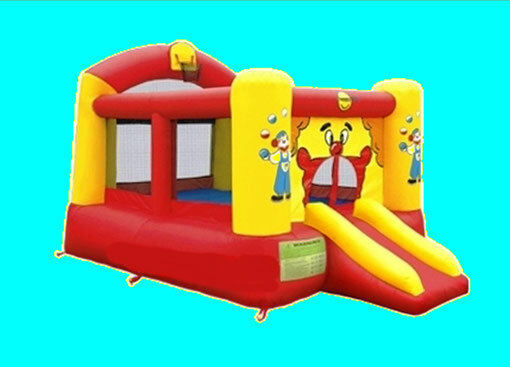 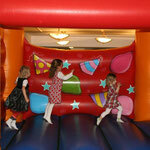 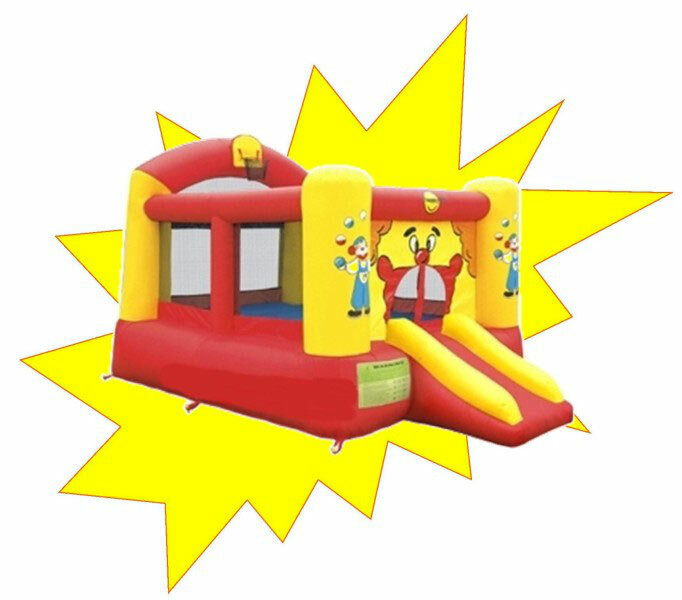 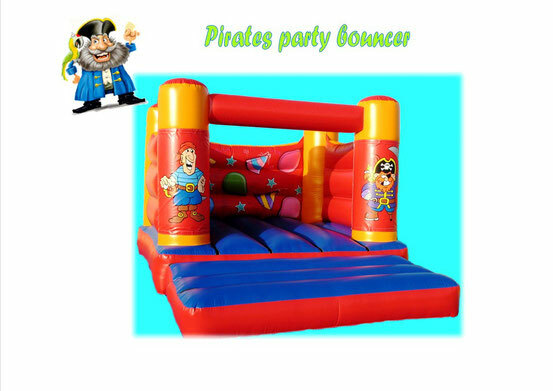 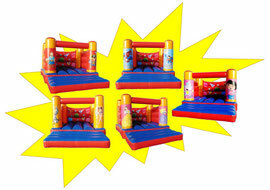 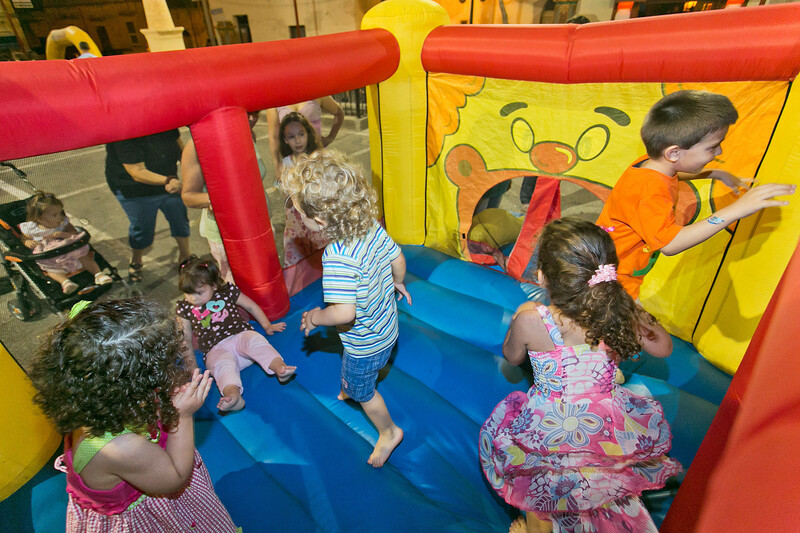 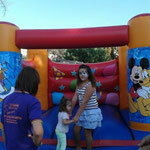 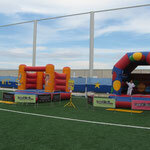 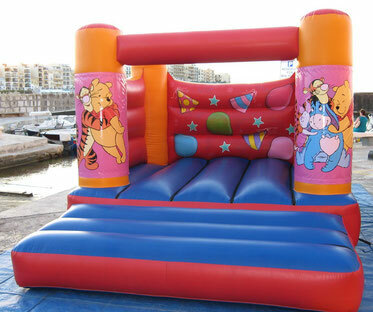 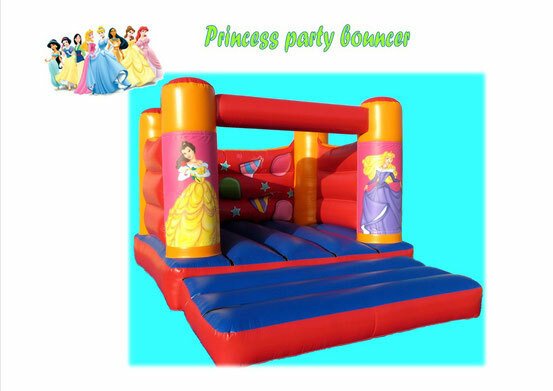 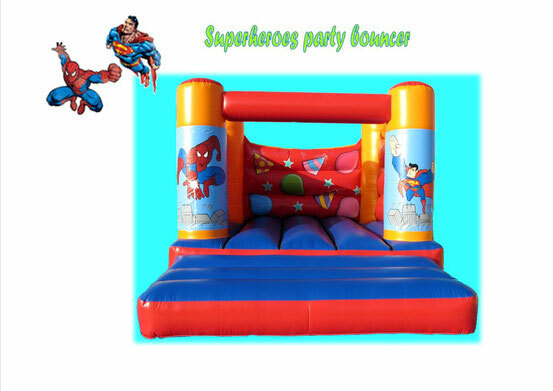 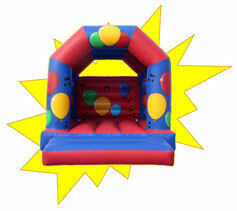 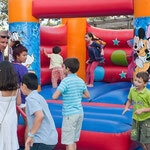 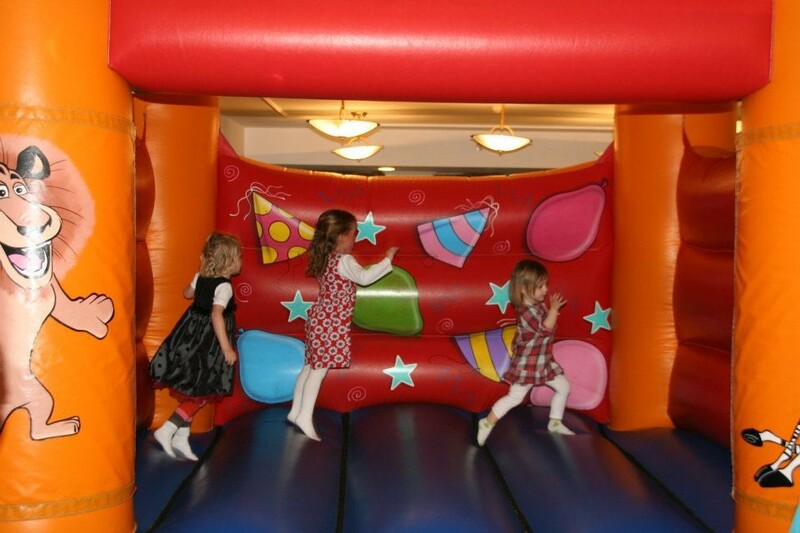 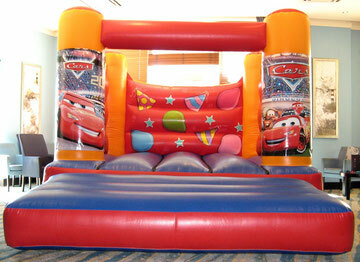 YOU CAN MATCH THE PARTY THEME WITH THIS BOUNCY CASTLE! 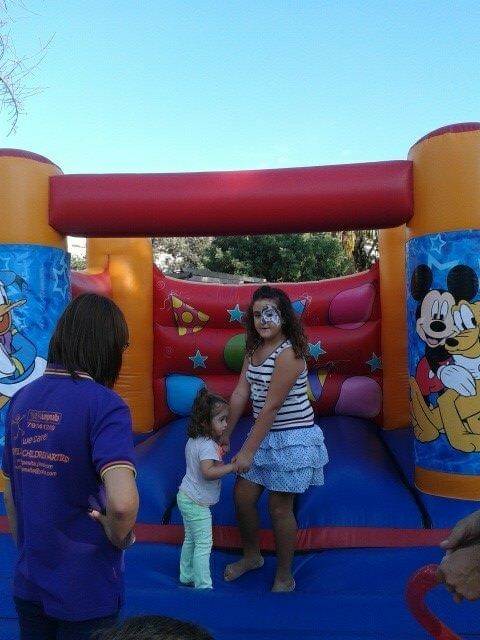 The children just love it...! 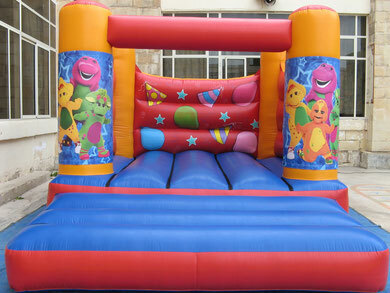 .... if you wish to have a specialised bouncy castle just let me know will arrange the picture panels for your requirement. 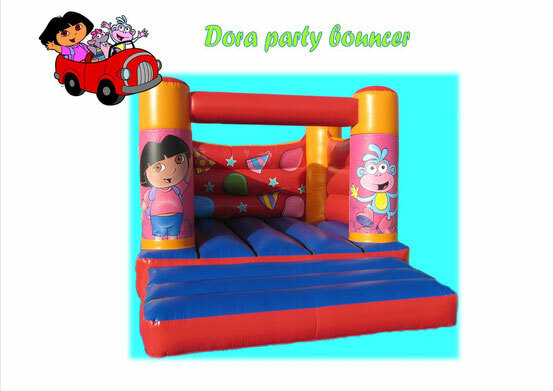 Great for toddlers and children up to age 6!